We provide our clients with full end to end procurement services, including sourcing, buying, expediting, inspections, logistics, materials management and project accounting. 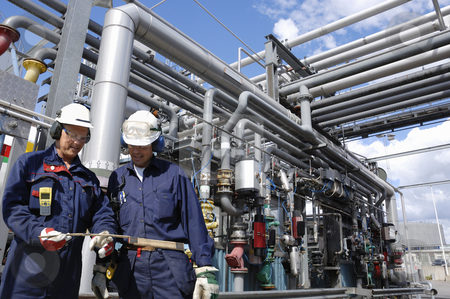 We work with Oil, Gas and Petrochemicals companies internationally and in West Africa. Kudu Resources is a 100% Swiss based procurement outfit with head offices in Zug, Switzerland, and with branch offices in Lagos, Nigeria and Accra, Ghana. Kudu was created in order to offer clients the benefit of an integrated procurement service ranging from market analysis to acquisition and delivery of goods. We are a one stop supplier and offer turnkey procurement solutions for Instrumentation, Fittings, Flanges, Valves, Gas Cylinders and Piping materials. We focus on Oil, Gas and Petrochemicals companies in various regions internationally and West Africa. Kudu Energy & Resources is also able to facilitate trade finance structures for its clients. © Copyright 2019 Kudu Resources. All Rights Reserved.